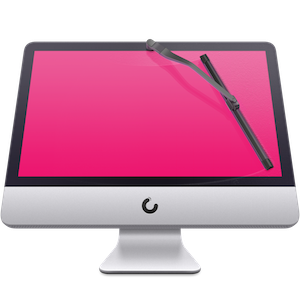 • Smart notifications to remind about incomplete or abandoned tasks in CleanMyMac. • Dashboard now shows stored data types for APFS volumes. • Maintenance and Privacy intro screens represent the number of tasks or items available. 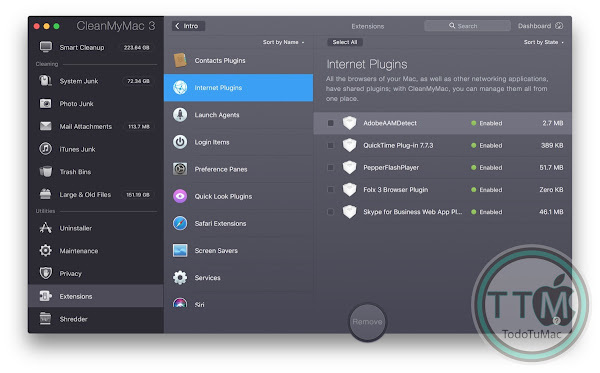 • Announcements in CleanMyMac have become more personalized. • NetBeans app cache cleanup and uninstallation. 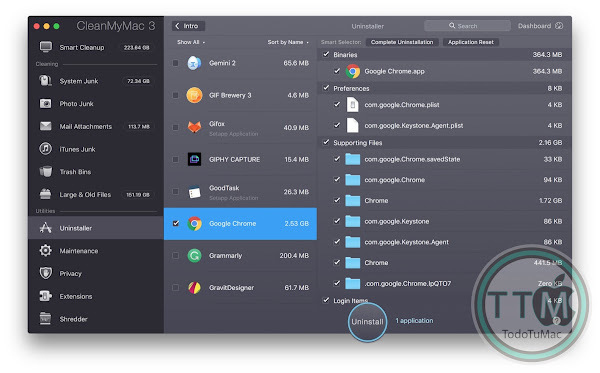 • Hider 2 app language files cleanup. • System Junk module incorrectly detected Wireshark files as Broken Startup Items. • Broken Login Items scanner wrongly detected some of the items. • CleanMyMac Menu crashed on ‘Launch CleanMyMac 3’ button click in some cases.